A quiet and spacious option in the West for a medium to long run. 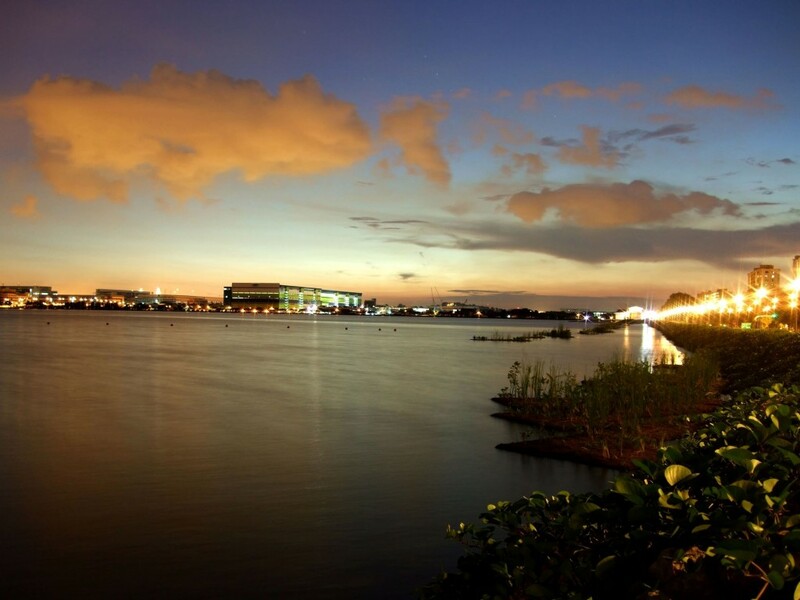 Runners looking for a quiet running route in the West of Singapore will love the Pandan Reservoir. 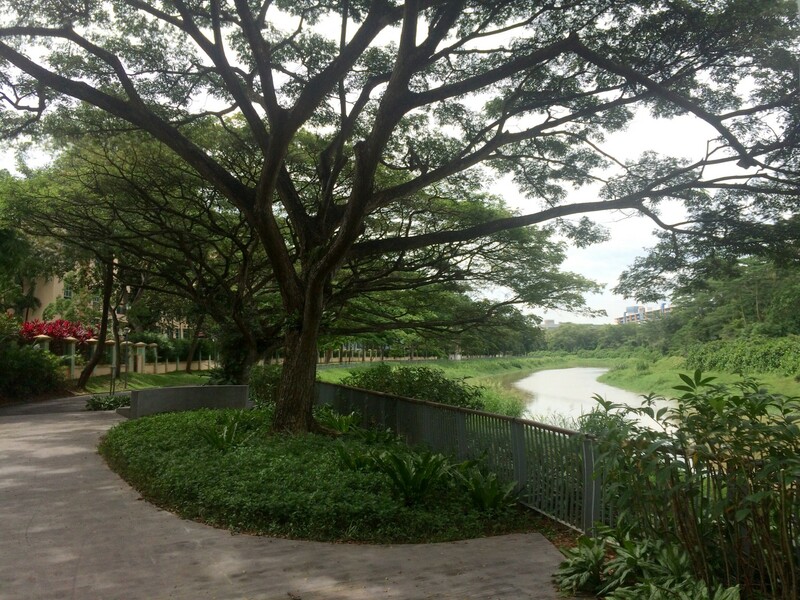 A popular fishing spot and home to the Singapore Rowing Association, it was also designed with runners in mind, with a gravel track around the 6km loop. 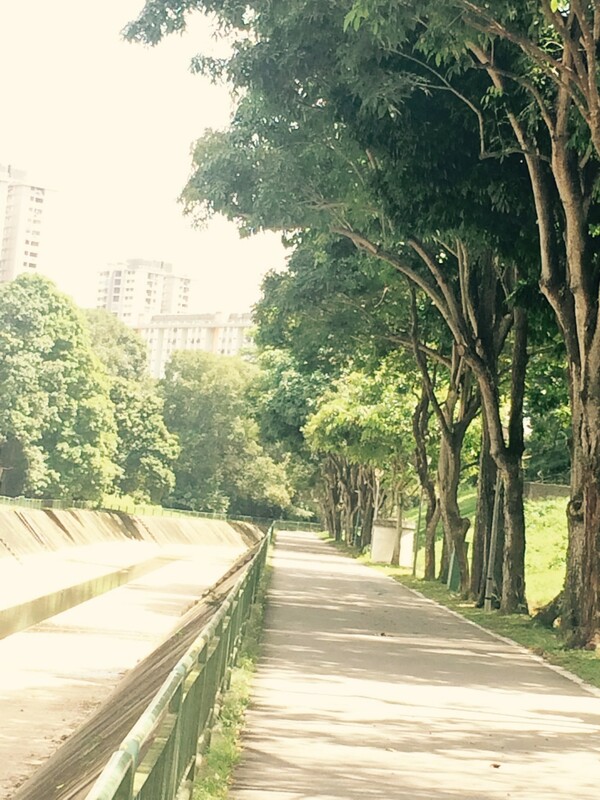 Runners will enjoy the rare sense of openness and space, which is hard to come by in Singapore. 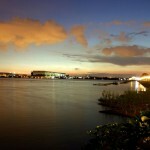 The distance of this route makes it suitable for a medium run on its own, or incorporated into a long run. 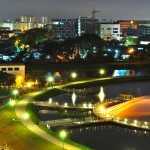 You can reach the Pandan Reservoir using Park Connectors. 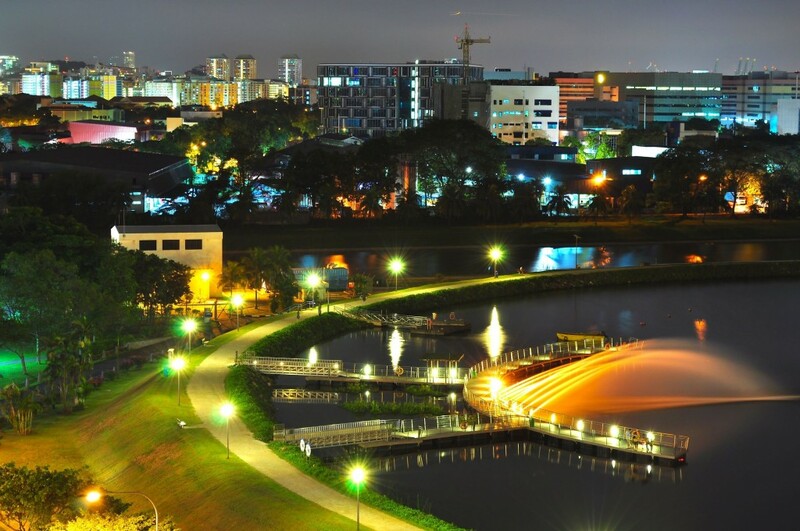 – The futuristic-looking loopy bridge that traverses the AYE forms part of the Ulu Pandan Park Connector. It branches in two directions: east-bound leads to Clementi, and ultimately, Ulu Pandan and Holland Rd while north-west takes you towards the PIE, where the Ulu Pandan Park Connector splits west to become the Jurong Park Connector, or continues north to ultimately reach the Bukit Batok East Park Connector. 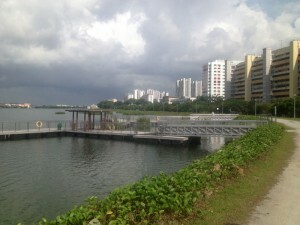 – West Coast Park Connector leads to West Coast Park, a popular location for family and sports activities, with a children’s playground. 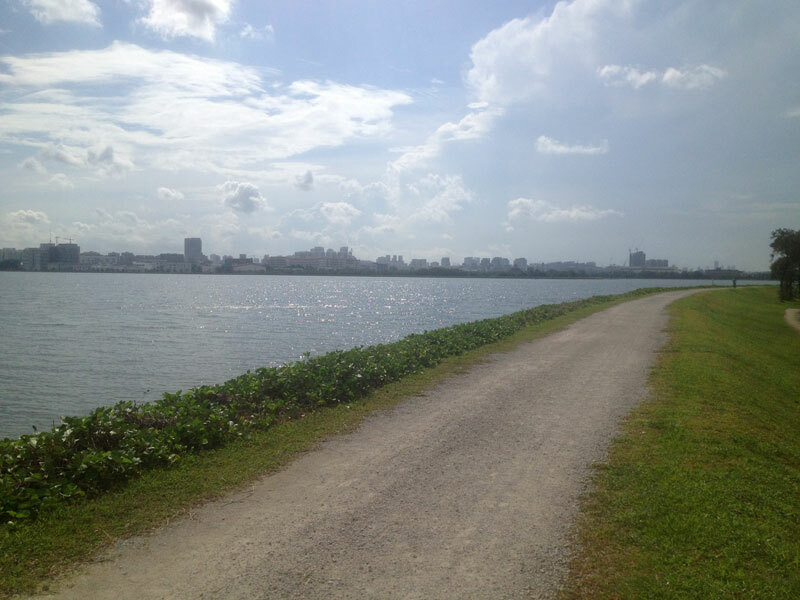 Another highly recommended running route. 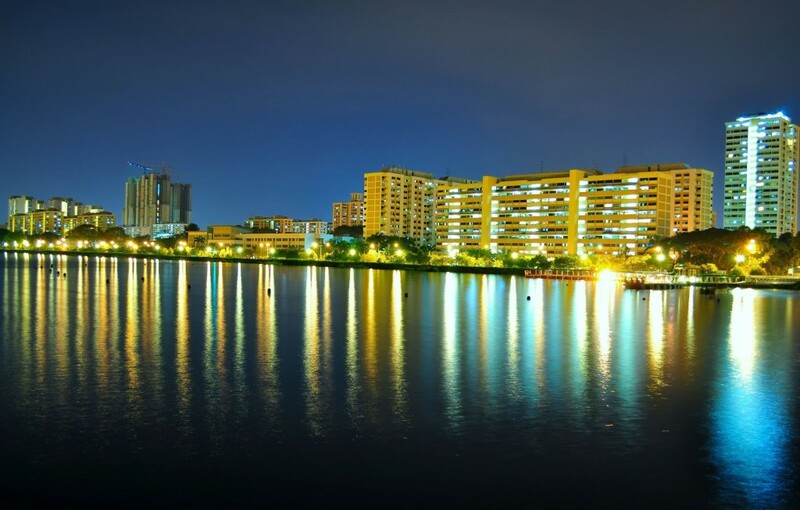 Several car parks are available at the nearby Teban Gardens residential area, accessible from West Coast Rd. 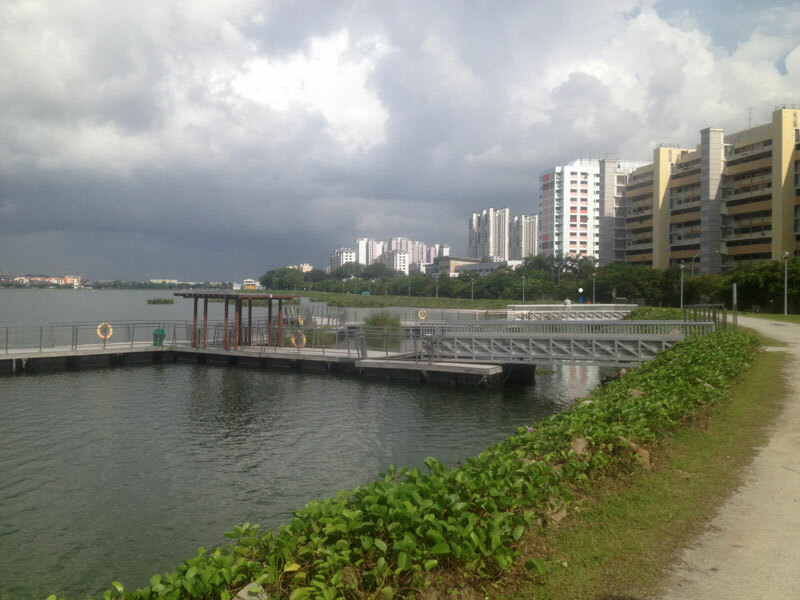 There is only one hydration point in this entire route, situated at the corner of West Coast Rd and Penjuru Rd. Runners are advised to come prepared with their own water. 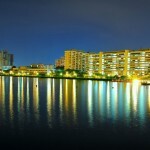 If you are taking the train, the nearest station is the Jurong East Interchange (NS1/EW24). From there, bus services 78, 78A and 143 will take you to the nearest bus stop, situated on West Coast Rd. 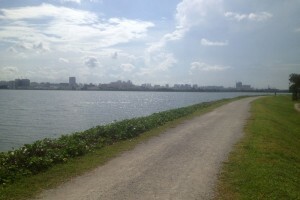 A hot morning at Pandan Reservoir. TheRunningAngmoh, February 2015.